Frank's Glass is looking for an Auto Glass Technician to join our team! This position is responsible for precision installation of auto glass and for providing outstanding customer service to our customers. 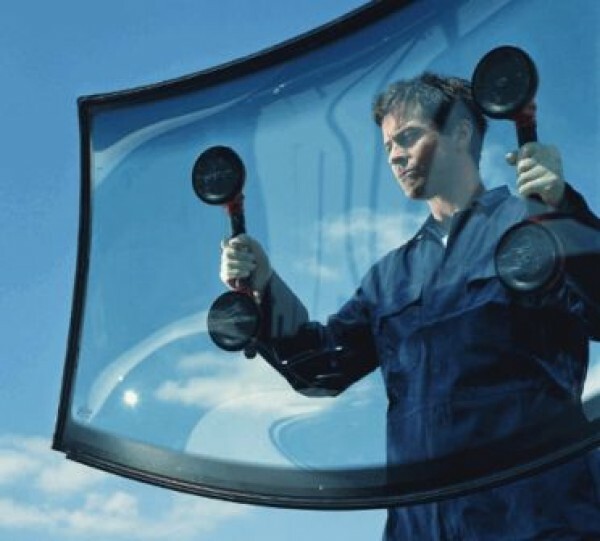 Installs auto glass and performs auto glass repairs on the road or in our store.